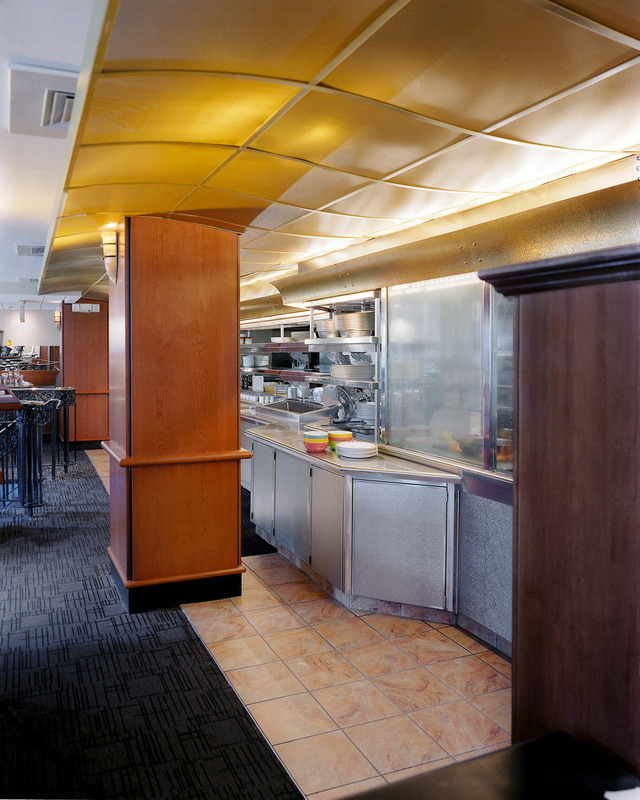 Ritter Architects provided architectural services for the original Kinkead’s Restaurant in 1992. 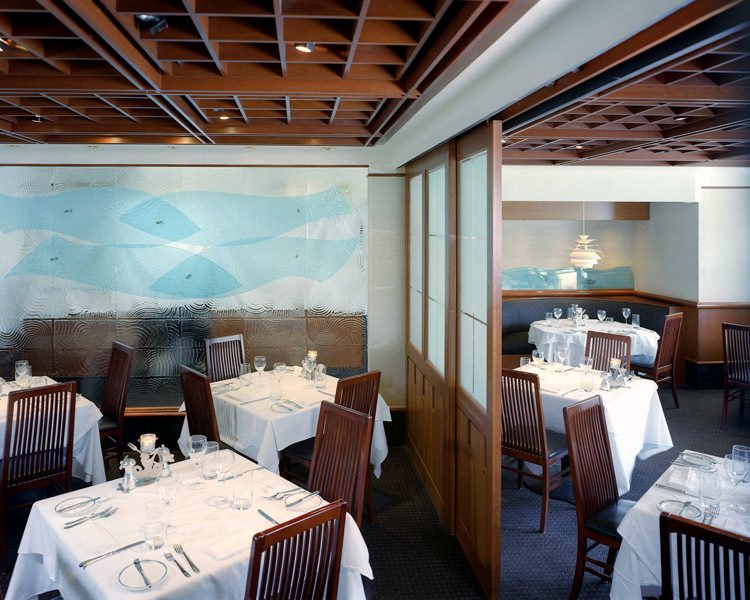 When Bob Kinkead decided to upgrade the restaurant in 2003 he asked the firm to provide the design. 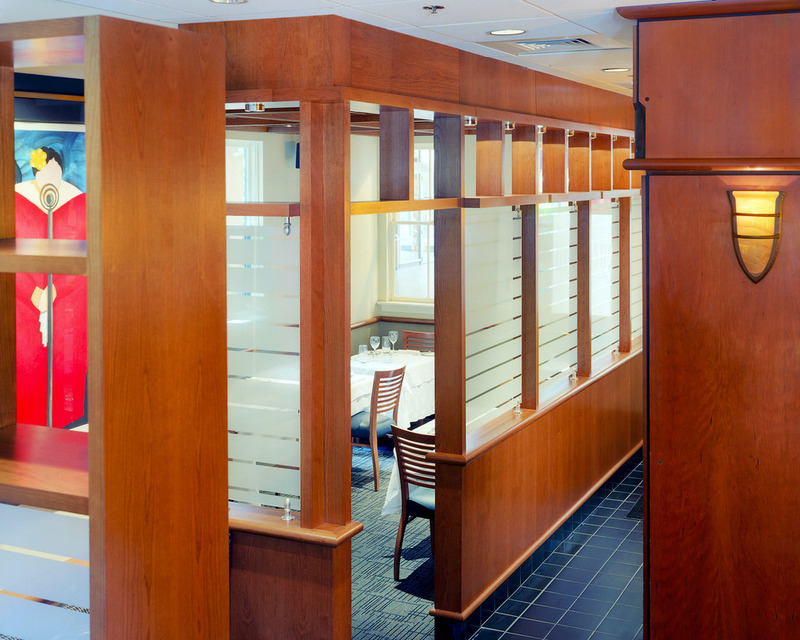 The work included additional partitions and detailing, and new finishes, along with an updated kitchen.